I ADORE Thee, O my Lord, the Third Person of the All-Blessed Trinity, that Thou hast set up in this world of sin a great light upon a hill. Thou hast founded the Church, Thou hast established and maintained it. Thou fillest it continually with Thy gifts, that men may see, and draw near, and take, and live. 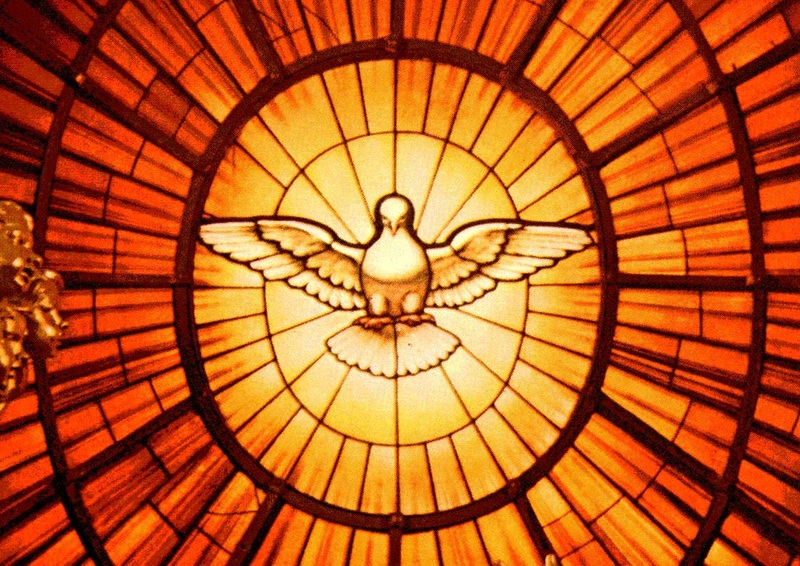 Pentecost was indeed the birth of the Church with the supernatural presence of God and his gifts. 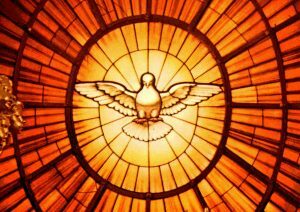 I adore Thee, O Almighty Lord, the Paraclete, because Thou in Thy infinite compassion hast brought me into this Church, the work of Thy supernatural power. I had no claim on Thee for so wonderful a favour over anyone else in the whole world. There were many men far better than I by nature, gifted with more pleasing natural gifts, and less stained with sin. Yet Thou, in Thy inscrutable love for me, hast chosen me and brought me into Thy fold. I did nothing towards it—I did everything against it. I did everything to thwart Thy purpose. And thus I owe all to Thy grace. I should have lived and died in darkness and sin; I should have become worse and worse the longer I lived. Teach me, make me, to come to the fountains of mercy continually with an awakened, eager mind, and with lively devotion. Give me a love of Thy Sacraments and Ordinances. Teach me to value as I ought, to prize as the inestimable pearl, that pardon which again and again Thou givest me, and the great and heavenly gift of the Presence of Him whose Spirit Thou art, upon the Altar. Let us follow suit by praising God for establishing his Church and bringing us into her fold, and thank Him evermore for his gracious presence in the sacraments. Thanks Father Juan for bringing us closer to the heart of Blessed John Henry Newman by weaving together his beautiful insights. In this “Year of Mercy” you point us towards Newman’s profound understanding of mercy. In our monthly young adult “Newman on Tap” gathering last week we looked at a Parochial and Plain Sermon given on Pentecost Sunday at the end of 1834 titled “Indwelling Spirit”. Newman begins this sermon early in his life like this mediation ends; that the gift of the Son and the Spirit is so beyond our understanding that “we can but silently adore the Infinite Love which encompasses us on every side”.